Welcome to the UNC Tarheel Resident Experience webpage! 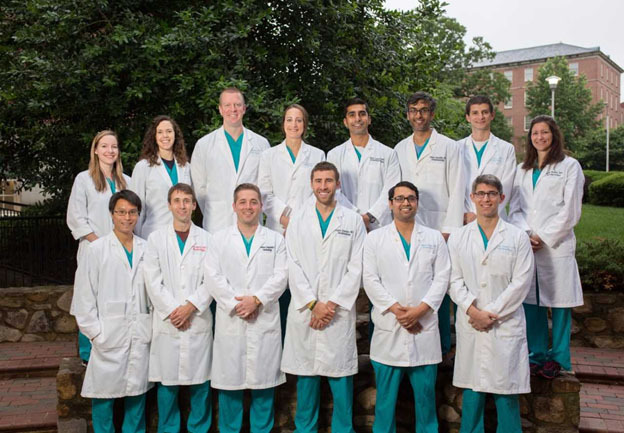 Take a look around and get to know our residents, and why they think UNC Hospitals in Chapel Hill is a great place to be. Feel free to join us on one of our multiple social media accounts that are regularly updated with news from our department!